The majority of people already understand that having a working smoke detector and fire alarm in your home is important. However, it is often surprising how many homes either have no alarm present, or the alarm that is installed doesn’t work. In fact, according to the shocking findings of one study, less than half the fire alarms installed in homes that suffered a fire actually worked. 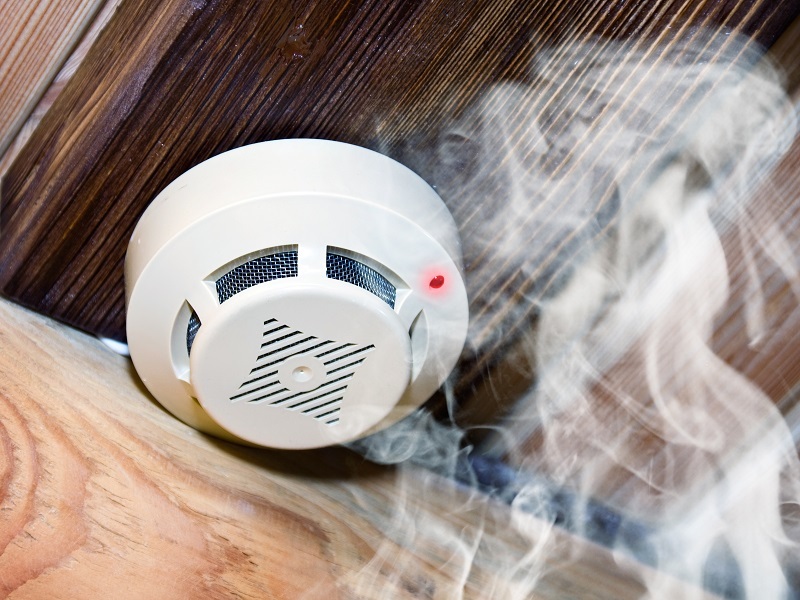 If you want to keep your home and family as safe as possible, consider installing a monitored smoke alarm. 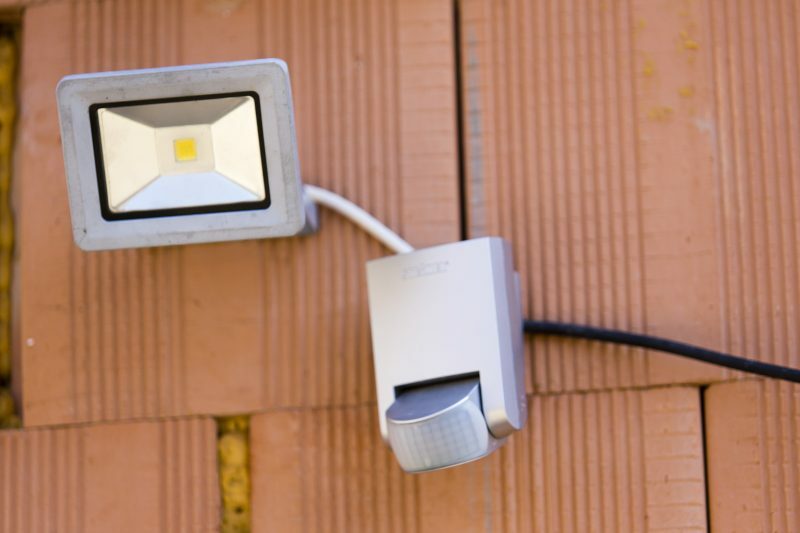 There are still many homeowners who aren’t aware these devices are available, but they can add a certain level of safety to your home that the traditional, battery operated devices simply can’t compete with. Getting to know some of the advantages offered by monitored fire alarm systems can be beneficial when you are trying to decide if this investment is worthwhile for your home. One of the biggest advantages offered by a monitored fire alarm is that, much like a home alarm, it will automatically alert the proper emergency responders. If a traditional, battery powered smoke alarm were to go off, you have to call for help. However, with a monitored system, this step is taken out of the equation, which results in earlier notification and a faster response. Early notification of a problem is important because it provides you time to get yourself and your family outside, all while still ensuring the authorities have been contacted. This is a benefit of having your CO alarm monitored as well. After all, carbon monoxide is an odorless and colorless gas, which means you may not even be aware a problem is present unless your alarm sounds. There are other ways that a monitored fire alarm can help keep you and your family safer, as well. 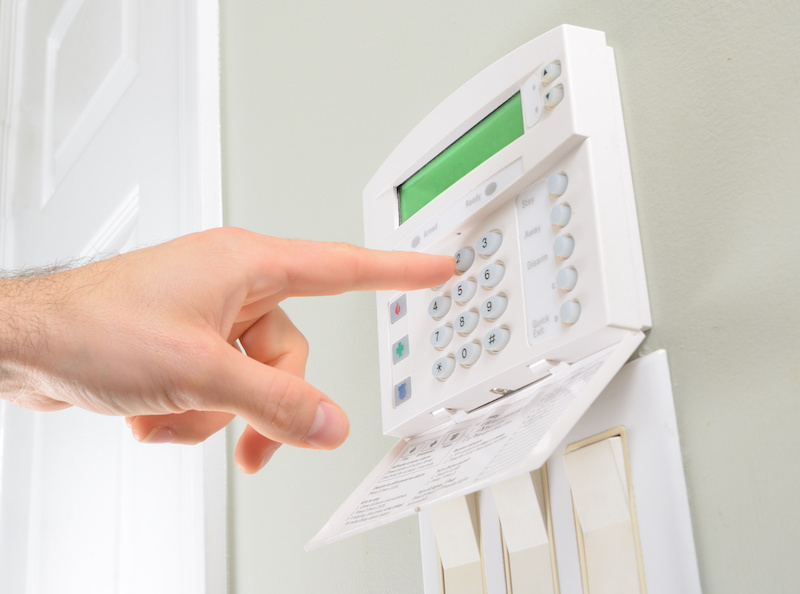 For example, when an alarm is monitored, it means there is a service connected that can maintain information about the residence, including whether or not anyone with a health impairment or that is elderly lives there. This can be essential information for those who respond to the alarm in making sure everyone gets out safely. 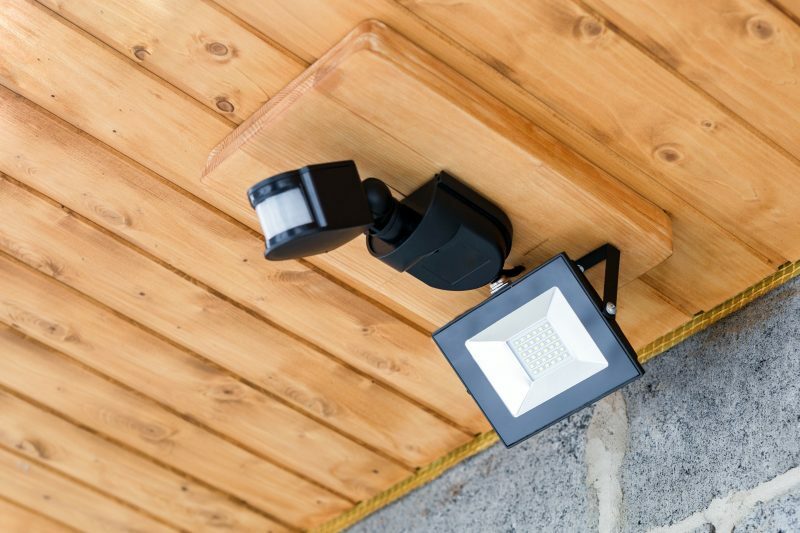 A monitoring service will also help make sure that your home remains up to code, letting you know if the system fails, if there is a wiring issue, or even if the batteries die. When you have the backing of a professional and reliable monitored fire alarm detector, it may mean the difference in everyone getting out safely and the unthinkable happening. It is important to realize, modern monitoring services are extremely affordable. This means you can get the extra level of protection you want and need, without having to break the bank.